Wilma Kobrinsky, nee Wilma Davison, was born in Charlottetown, Prince Edward Island, Canada in 1916. In 1960 Kobrinsky visited Santa Barbara for the first time, and was won over instantly. 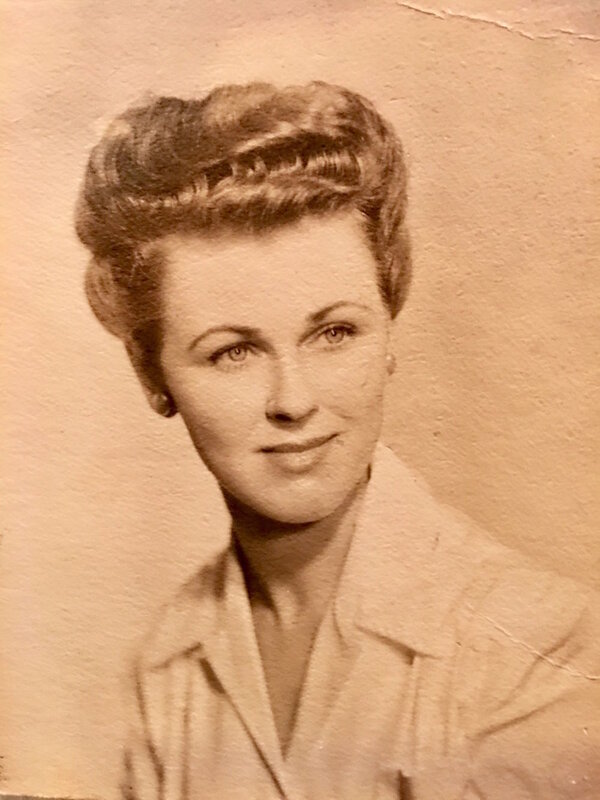 When her husband Dr. Morris Tubber Kobrinsky died in a boating accident in 1962 she relocated to Santa Barbara and stayed the rest of her life. It was there she flourished as an artist. Before moving to Santa Barbara she studied art with a University of Manitoba art professor. Once in Santa Barbara she studied under notable artists Tony Askew, Kenneth Nack and Ray Strong. In the early 1970s she became a member of the Santa Barbara Art Association and the Goleta Valley Art Associations. Her works won awards in exhibits at The Falkner Gallery. She also exhibited her painting at the Austin Gallery in Montecito in the 1970s, and at Gallery 113 in the 1980s and 1990s. Her work is in collections in Canada, the USA and Japan. A Plein Air artist, Kobrinsky painted on location in Santa Barbara and Goleta. Initially she worked in oil. In the ‘80s she experimented successfully with acrylic and watercolor. Watercolor proved to be an ideal medium for her fast and fluid style. She passed away in Santa Barbara, California July 24th, 2009.Her love for Santa Barbara and surroundings is evident in the artwork she left for all to enjoy.